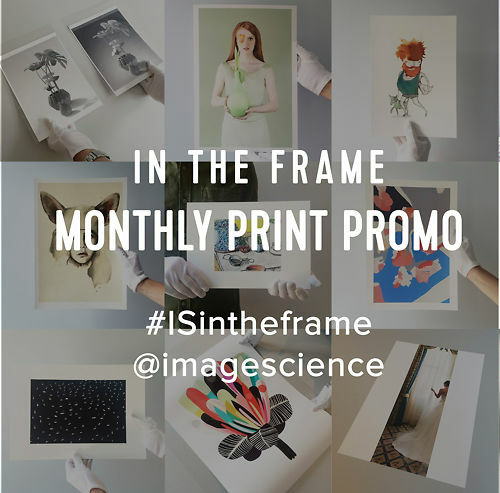 Cam Cope has just joined Image Science as our new Services Manager. We thought a fitting introduction would be to nominate him as our featured artist for July. Cam has a passion for travel and has spent a great amount of time both overseas and in Australia, creating an incredibly impressive portfolio of work. His most recent series shot in Zimbabwe "Pabva Zizi Pagara Gondo: Where the Owl Left the Eagle Comes to Sit" is soon to be published into a photobook. 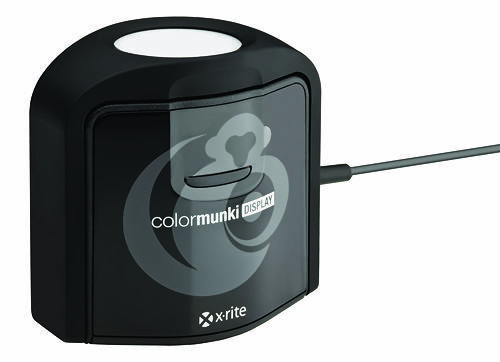 X-Rite are the premier brand in colour management (and with the acquisition of Pantone, perhaps the leading brand in colour specification as well!). We've been selling X-Rite equipment for almost 15 years, and their devices have always proven to be better than the competition. 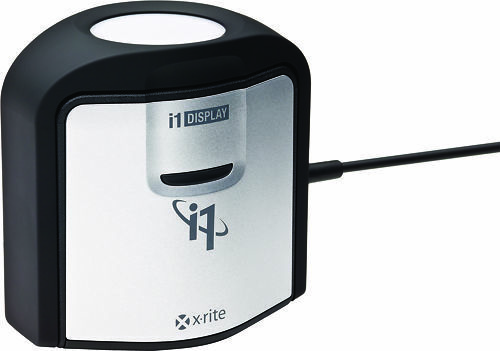 They have the industry standard product in most areas, and after-market software always supports X-Rite devices so you can't really go wrong even if you decide you want to move from a driver printing system to a RIP - I don't think we've ever encountered a RIP that doesn't support X-Rite measurement tools. 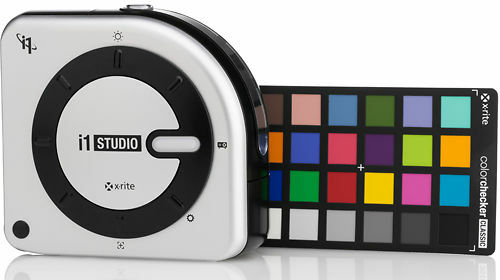 The i1Display Pro is the industry standard professional monitor calibrator and we think the obvious choice for almost any image maker. It's fast, accurate, easy to use and very reliable. Compatible with everything. 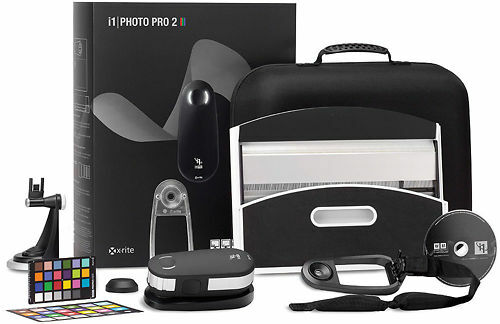 If you need a more affordable option, X-Rite offer has a more budget options. These are quire a bit more limited, and if you ever see yourself moving to a monitor with direct hardware calibration, they're not a good choice as you can only use them with their own software, so it may be a false economy in the long run. In general, we very strongly recommend the i1Display Pro as a much more future proof option. X-Rite have two clear levels here. The Munki system is surprisingly good and very affordable, using an unusual and nifty iterative profiling technique. 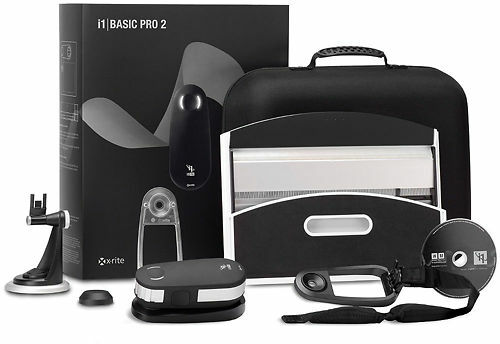 It makes them slower to use, but the results are very very good for the price and it can be very handy to own a printer calibrator of your own. If you want to move up to a professional system, then the i1 systems are the industry standard colour management packages. If you're not sure - give us a ring. We'll be happy to talk through your needs and with 15 years experience in these and similar systems, we can hep you decide what's right for you.